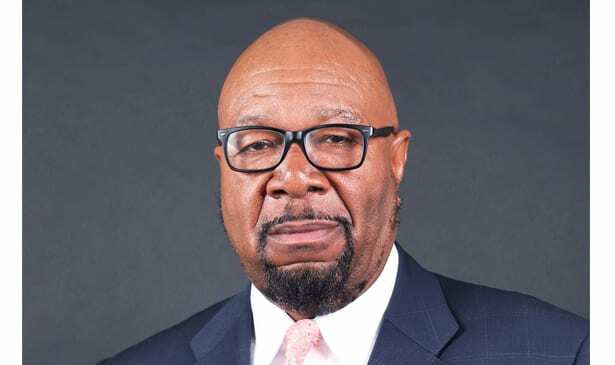 “It’s an approach to economic inclusion,” says Iconoclast Consulting President Fred Keeton who’s speaking at the BBA’s BENNY (Black Entrepreneurship and Networking Need You) Awards Luncheon Oct. 11 in the University of Memphis Holiday Inn. Keeton’s approach is relevant to Nashville since another study of city contracting shows Metro doesn’t meet inclusion goals. And, Keeton’s view is in concert with a Community Benefits Agreement in Nashville with the soccer group since politicians said businessmen needed that agreement to get city land for a stadium. BBA President Roby Williams agrees with Keeton’s view of minority contracting. They speak of compliance, conscience and commerce. “Conscience,” Keeton and Williams say, labels a voluntary approach. Williams paraphrases some business’ approach; “It’s the right thing to do, such as; ‘We have some money and we need to spend some of it with black businesses.’” That fails during hard times when churches and charities lose benefactors. Interdependency is profitable. “When you make money, they make money,” Keeton said. “When you hurt, they hurt, very often.” It’s a position not be ignored. Interviews with Keeton and Williams didn’t include specific examples of reaching diverse business interdependence, but it’s easy to foresee stadium, transit and riverfront business construction as pending projects that could flourish with inclusion. “When we create the capacity to manage difference, then we put together the business systems that are enduring,” Keeton said pointing to Proctor & Gamble as a huge business that benefits from differences. Williams met Keeton in Memphis when Keeton was in insurance and risk management. 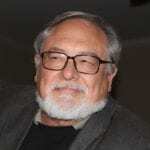 Since then he: worked for Harrah’s casinos; retired as executive vice president and chief diversity officer for Caesars Entertainment; and foundedKeeton Iconoclast Consulting. His luncheon theme for the affiliate of the U S Black Chamber is the compelling business case for diversity and inclusion. He’s developed profitable and successful “Diverse by Design” programs for Fortune 500 companies. Next articleState Museum Opens on Rosa Parks Blvd.